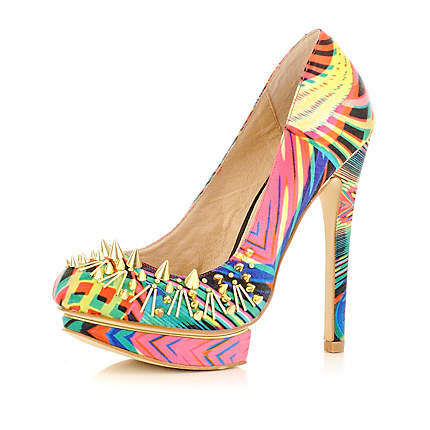 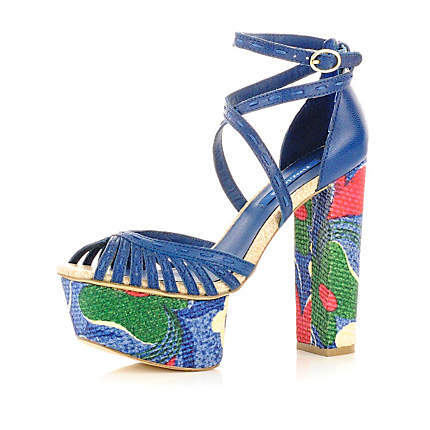 Lush desires by Majeigh: River Island Shoes, yes please! 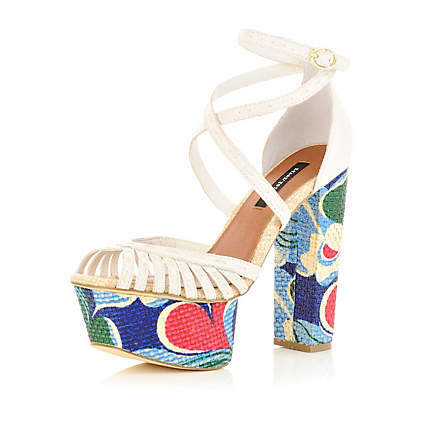 River Island Shoes, yes please! 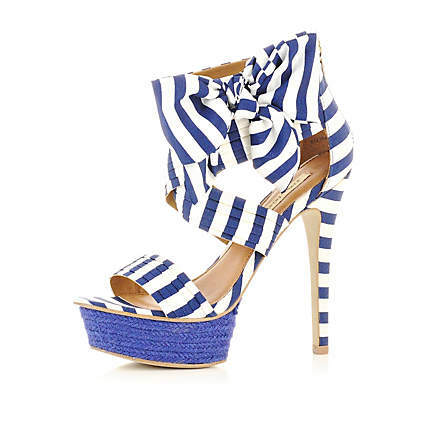 Lovin' the River Island shoe range, roll on summer but please don't be too hot!